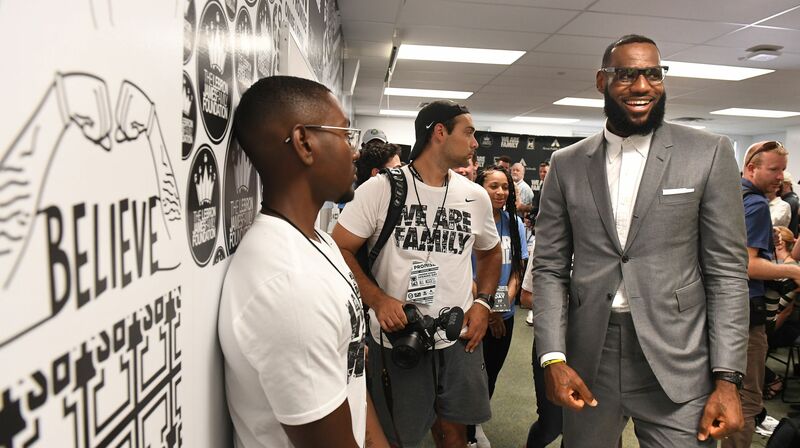 Last year, LeBron James opened his ‘I Promise’ School in July for underprivileged kids in his hometown of Akron, Ohio. Now, many of those students have exceeded in test-score improvements. Upon their arrival for the 2018-2019 school year, many of the students were identified as some of the worst performers in their local school district. They were also branded with behavioral problems. According to CBS Sports, since James opened his school, 90% of the students enrolled have met their goals, with the school’s test scores increasing at a higher rate than most schools nationwide.